Broadway Transports fleet, comprising of 3.5,7.5,18 and 38 ton vehicles, are dedicated to healthcare logistics. 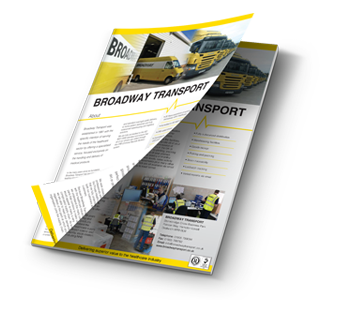 Broadway Transport undertake regular deliveries to all NHS hubs and adhere to the varied processess required in order to ensure that deliveries are made at the alloted time. As with all of Broadway Transport’s deliveries, Home Patient deliveries are carried out by trained drivers who are uniformed and carry ID. Broadway Transport are experienced logistics providers to the healthcare sector and regularly deliver goods to hospital wards and stores. Broadway Transport carry out daily runs between our customers factories and sterilising facilities across the UK. 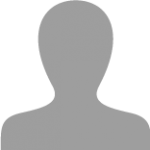 Broadway Transport are experts in the handling and management of medical goods. We can store, pick, pack and distribute your goods across the UK.